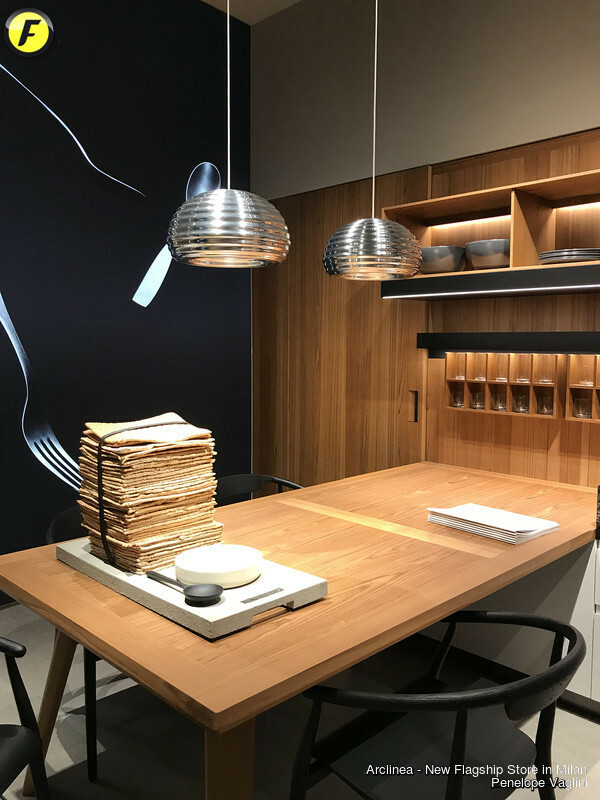 To coincide with Milan Design Week 2018 Arclinea presents its new Flagship Store at number 7, Via Durini. Arclinea has timed opening of its new Flagship Store to coincide with Milan Design Week 2018. At number 7, Via Durini, the store will be revealing all the latest additions to the Collection designed by Antonio Citterio. 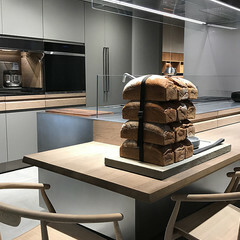 From the world’s most famous design street, the uniqueness of this new Arclinea Flagship Store speaks out thanks to projects that enhance the architectural aspect of interiors and emphasise the kitchens and product details. In 450 sqm the contemporary mood of this location dialogues with the historic building that houses it, and the six kitchens on display fully express the modernity of the Arclinea Collection. 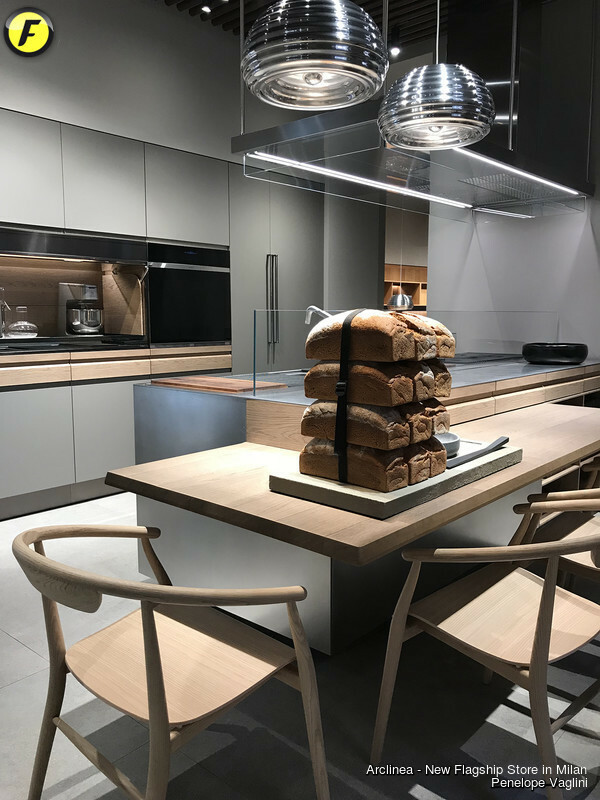 At the back of the showroom, a large, fully functional kitchen is perfect for shared experiences. Right here, in what for so many years was a famous restaurant, Arclinea once again intends to make this store not only an exclusive design centre, but also somewhere for the spreading of a new culture of food. 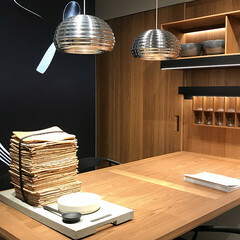 Next to the functional kitchen, the Sample Room is a space dedicated to the design of kitchens, where customers, architects and professionals can touch the materials, the finishes and the details of the Collection. Via Durini 7 is an open space: it is the "Casa Arclinea" in Milan, which looks at the world.